Regardless of your feelings on Brexit, there's no denying the UK's decision to leave the EU will come with its fair share of drawbacks for the country's residents. According to Politico, one such drawback could affect UK-based Netflix users. The outlet reports UK residents who travel to other countries in the European Union will no longer be able to take full advantage of their Netflix subscriptions outside of their home country. While Politico calls out Netflix specifically, other digital media subscriptions will likely be similarly restricted, including BBC iPlayer and Hulu. Update: A BBC spokesperson has reached out to inform us iPlayer will not be subject to these restrictions. This is primarily due to the fact that UK residents won't benefit from the EU's new copyright rules post-Brexit. The "portability" rules in question are scheduled to go into effect on Sunday and would ordinarily give individuals traveling through the EU access to both their home country's version of Netflix and the version of Netflix available in the country they are traveling through. "As of the withdrawal date [March 29, 2019], persons residing in the United Kingdom will no longer benefit from their digital content subscriptions when traveling to the EU," a European Commission stakeholder notice reads. 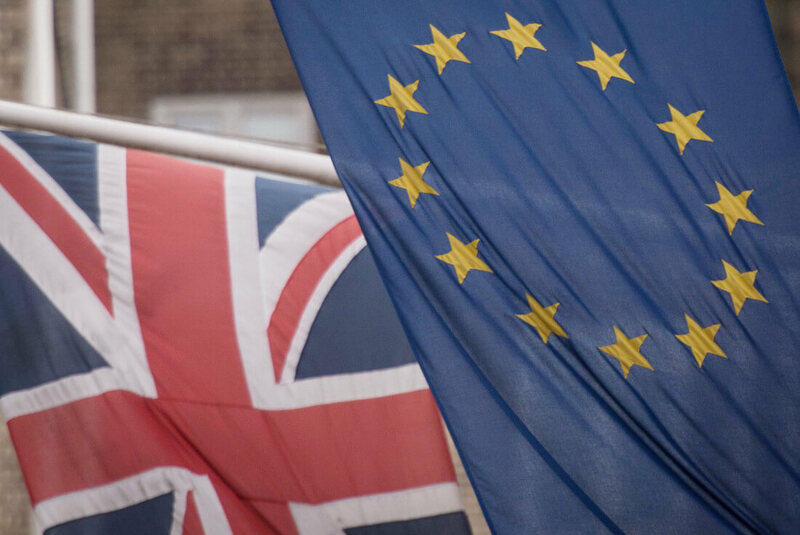 It's unclear whether or not UK residents will benefit from these portability rules prior to the country's official EU withdrawal date, however.